DSC understands that one so far unannounced 2017 LMP2 effort will come from the High Class Racing team, latterly involved with the now defunct Renault Sport Trophy. 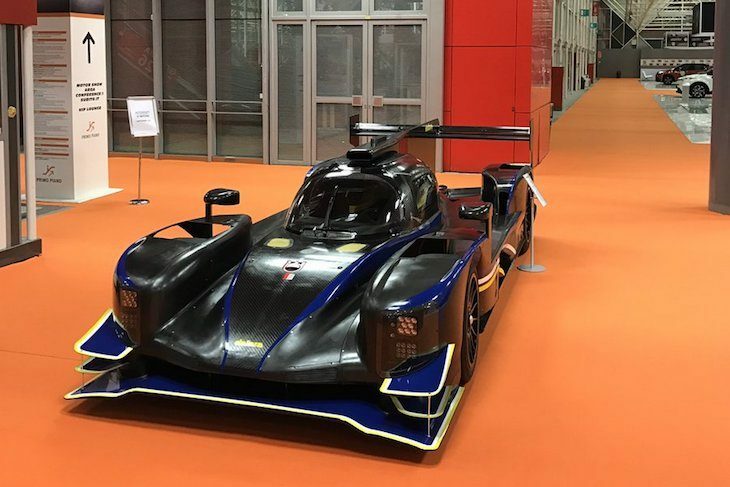 Danish pairing Anders Fjordbach and Dennis Andersen, both of whom drove a Renault RS.01 for the team in the ELMS supporting one-make series in 2016 are understood to be slated to drive the team’s newly acquired Dallara P217 Gibson (pic above is the factory test car). There is no news yet as to whether the team will post an entry for the 2017 Le Mans 24 Hours.